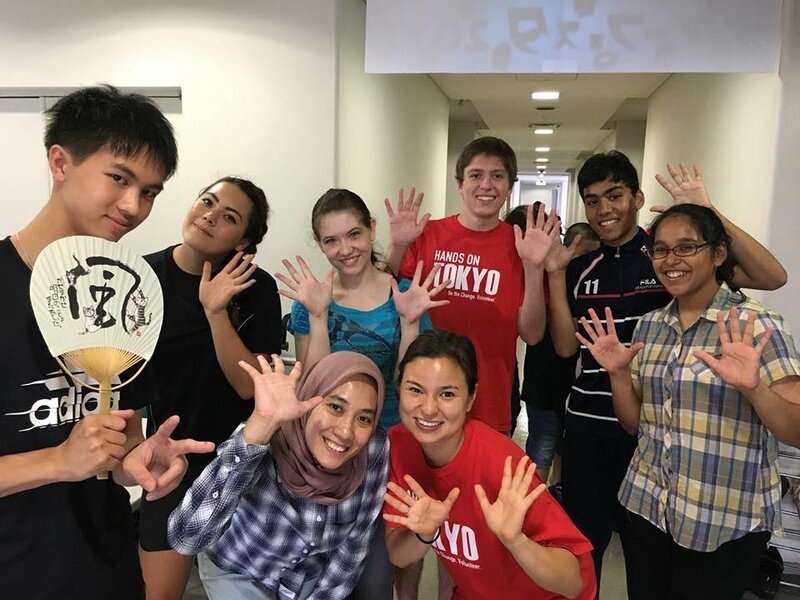 Help Hands On Tokyo teens discover their voices by building bridges across their communities. To ensure a future of giving and social change, a student must realize their potential and ability to assist others in their community. 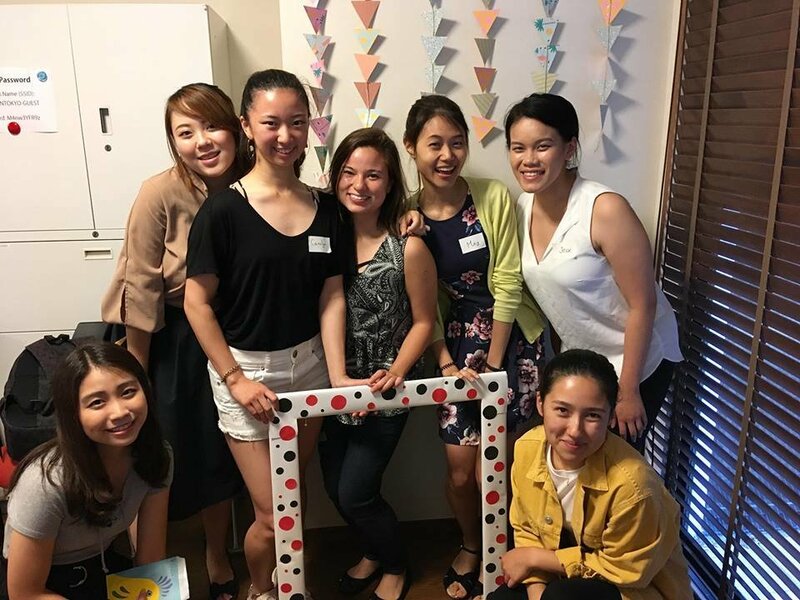 Hands On Tokyo is dedicated to providing meaningful volunteer opportunities for these students, transforming them into community leaders. 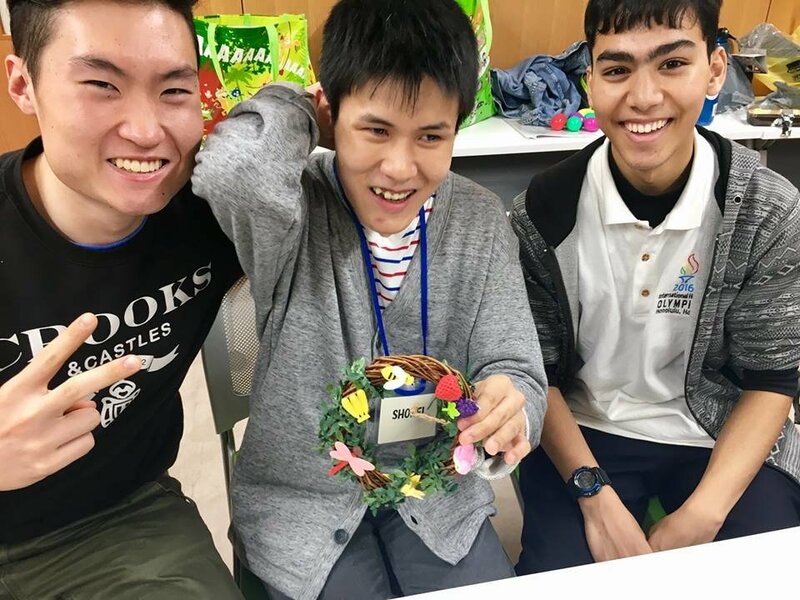 Hands On Tokyo collaborates with many local organizations to encourage senior citizens, revitalize playgrounds, support people with visual impairment, inspire children in institutionalized homes, and the list goes on. 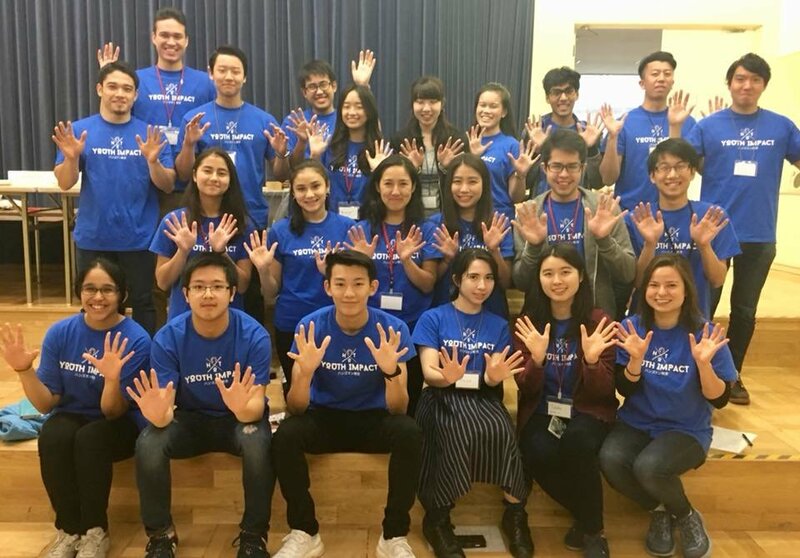 Our mission is to spread volunteerism in Japan, especially among the teenage population. Help our youth develop into empowered leaders by experiencing their full potential through community service. This project will provide students with professional staff support, while allowing them to contribute to our ongoing projects or hosting their own projects. Students will work on site, and assist with projects, exposing them to the needs of their local communities. We need a way for youth in Japan to realize their social responsibility. By doing so, we will create a new group of young social change agents! This project will cover costs of hosting teen volunteer activities. 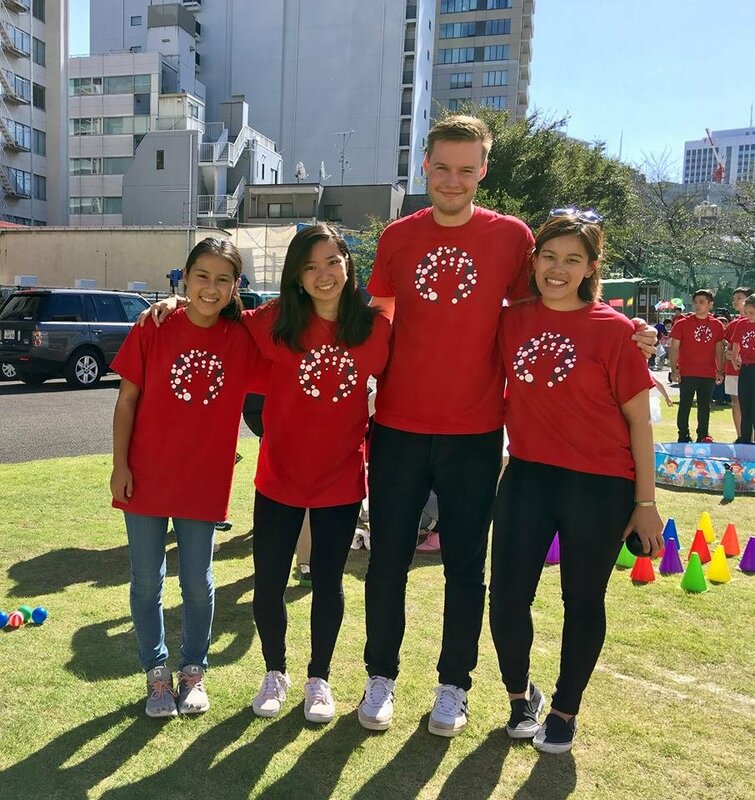 By partnering with schools, Hands On Tokyo gives teens the opportunity to see firsthand the issues in their communities and provides them with the tools and resources they need to respond and become part of the solution. This project will allow students to grasp the skills, experience and social awareness they need to effectively participate as leaders in their communities. 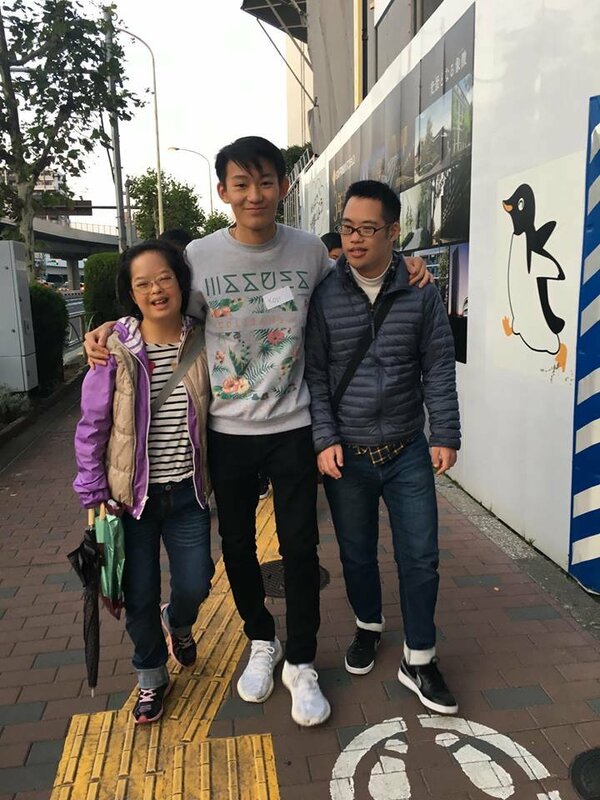 will provide 10 teen volunteers with transportation to assist with projects such as; English Conversation for the Visually Impaired and Tennis for Blind Children.